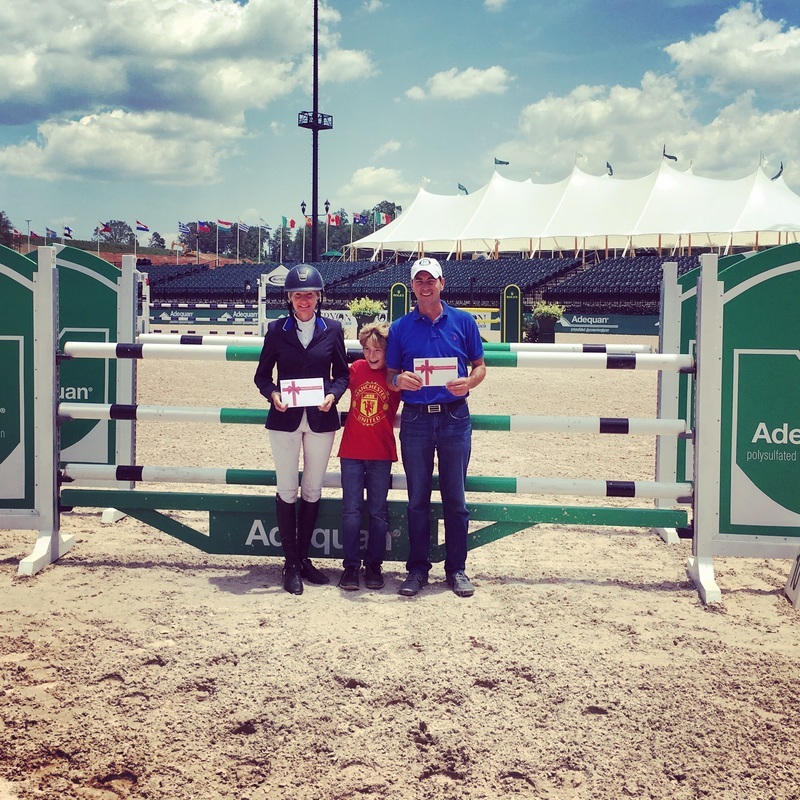 Congratulations to trainer, junior rider, and amateur rider who received the Platnium Performance Sportsmanship Award at the Tryon Spring 8 Horse Show!! 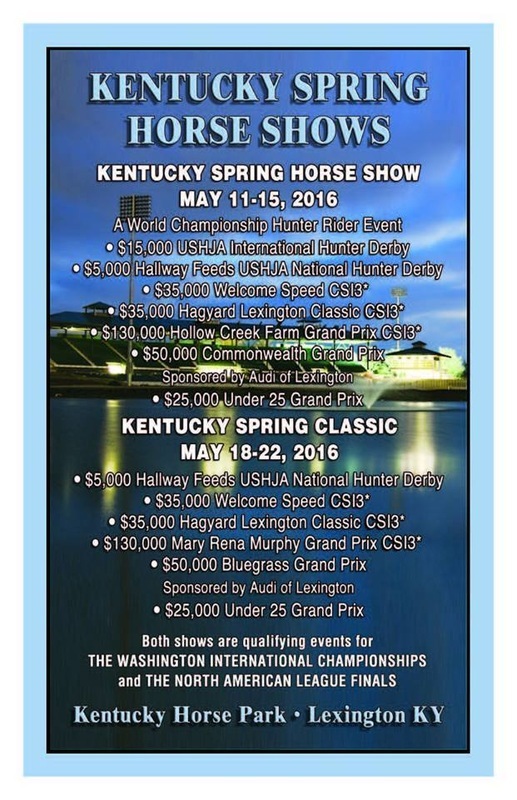 John is heading off to Lexington, Kentucky for 3 weeks of showing in the spring. 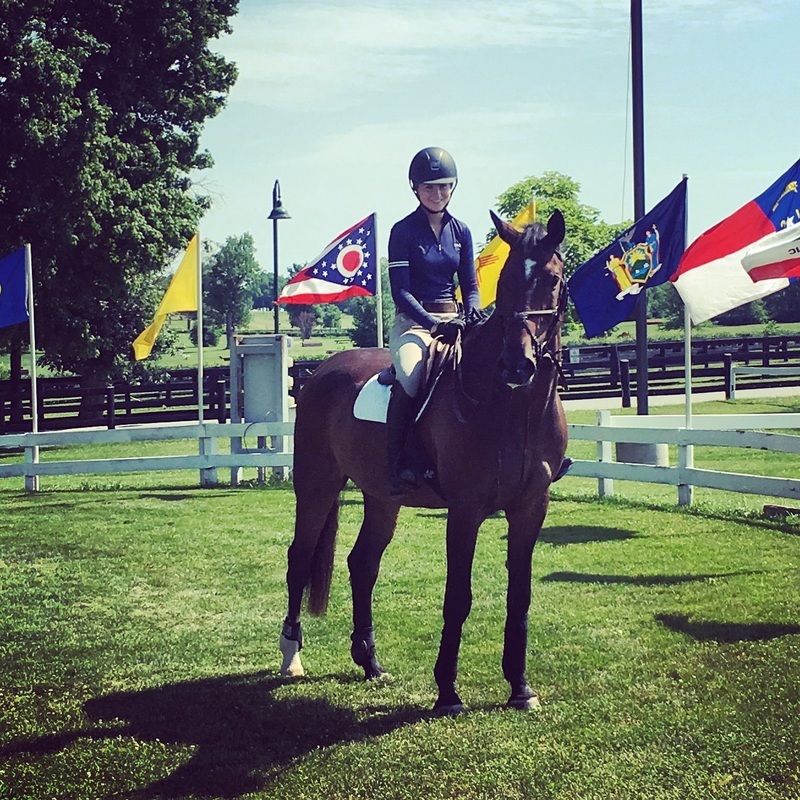 The first 2 weeks he will be at the Kentucky Horse Park for the Kentucky Spring Horse Shows. 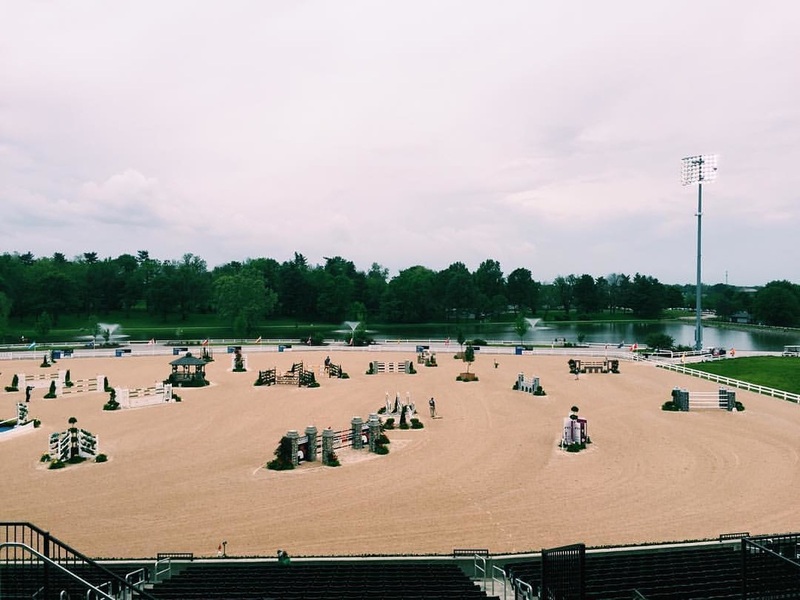 The 3rd week for John in Lexington Kentucky will be at the Split Rock Jumping Tour. 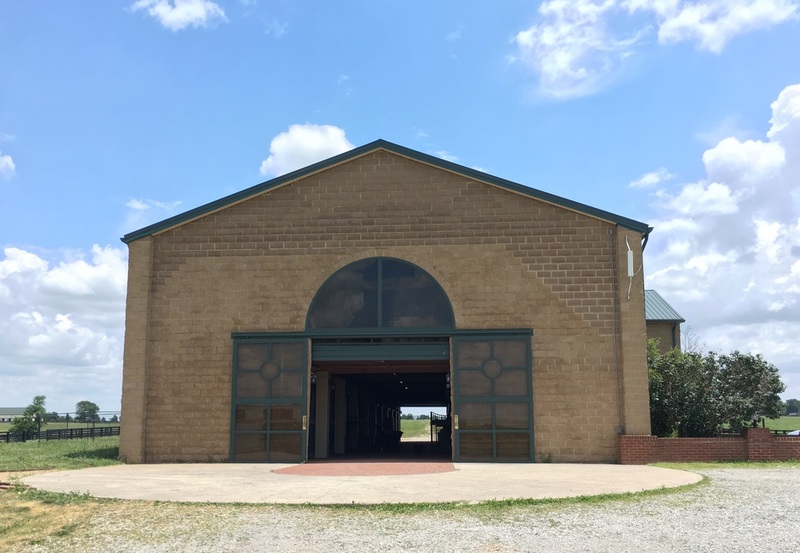 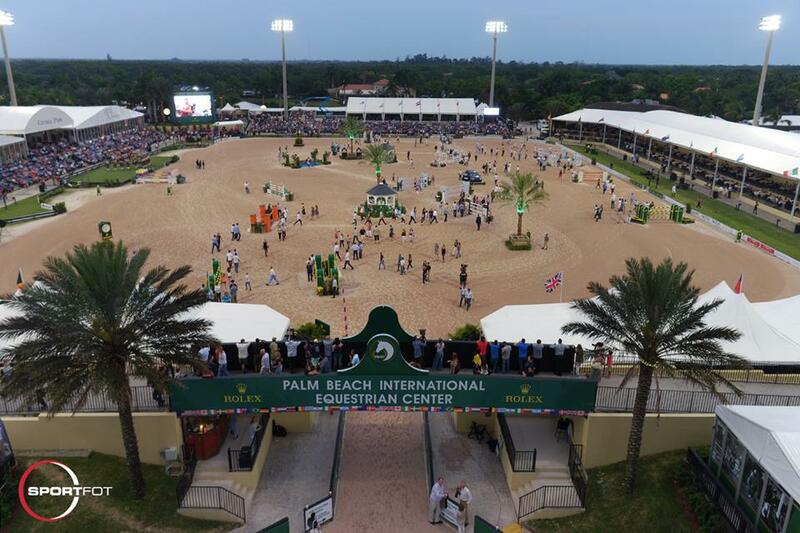 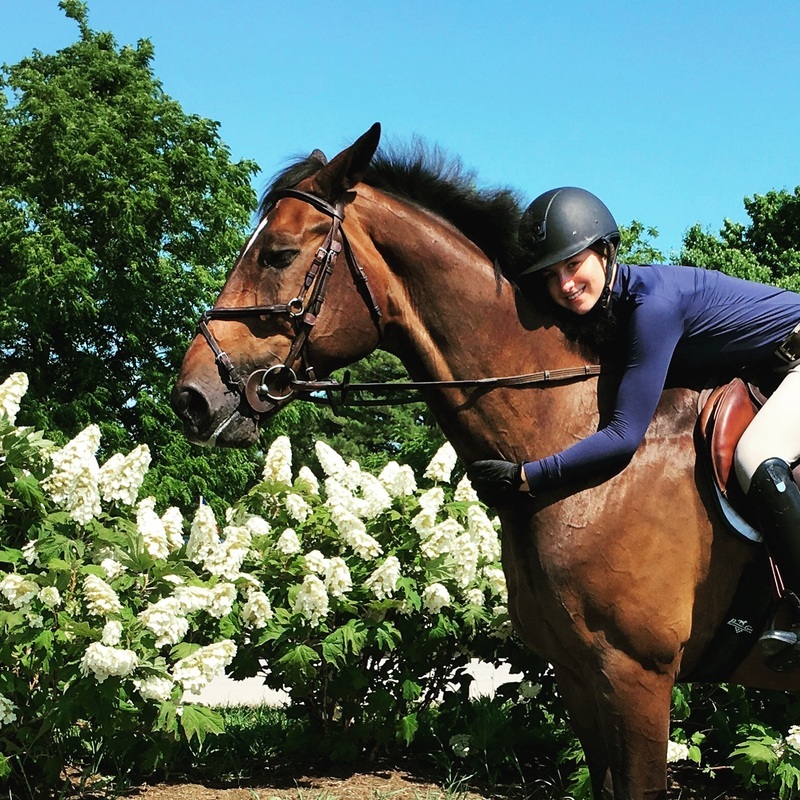 ESP Spring 4 Horse Show wraps up JR Show Stables showing in Wellington for the spring.